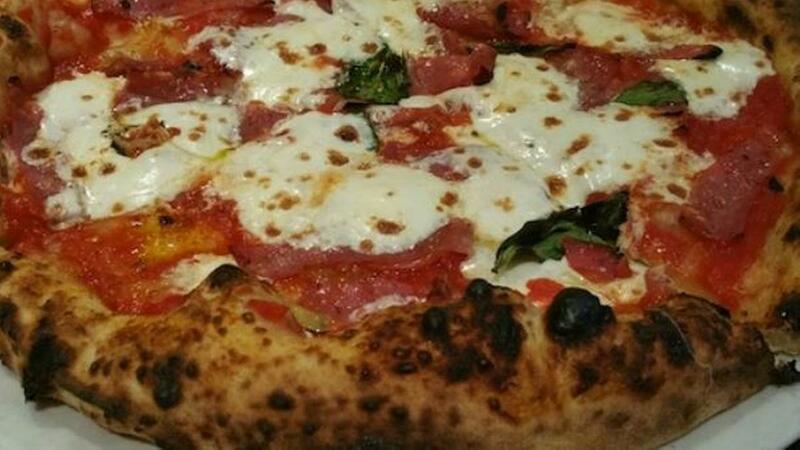 NEW YORK CITY (WABC) -- One of the foods that make New York City special is pizza. The large, thin and round pies have a distinct style - one that is envied by many outside the city. 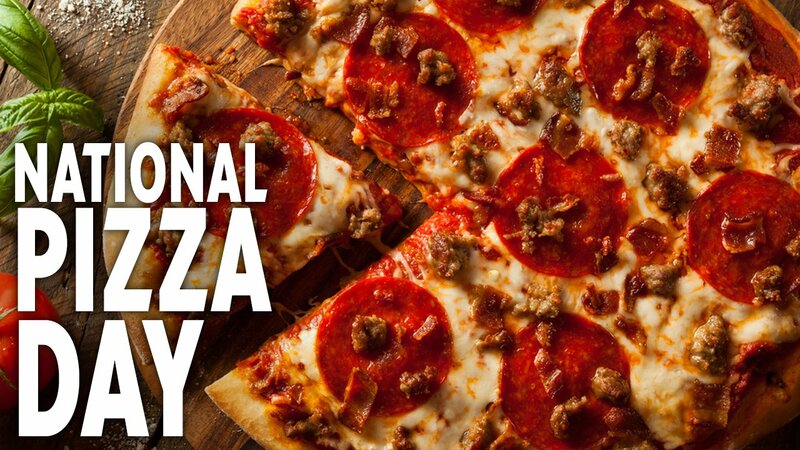 So there's no better way to celebrate National Pizza Day Tuesday than to celebrate the pizza parlors and pizza legends that make the Big Apple so great. Juliana's Pizza is most known for its Margherita pizza, which is simply topped with tomatoes, mozzarella and some basil leaves. Check out the details of the top spots here. Now if you're looking for more sophisticated toppings, check out Pizzetteria Brunetti on Hudson Street in the West Village. Eyewitness News featured the joint on "Neighborhood Eats." The toppings it serves up include truffle oil, honey, Brussel sprouts and even pumpkin! 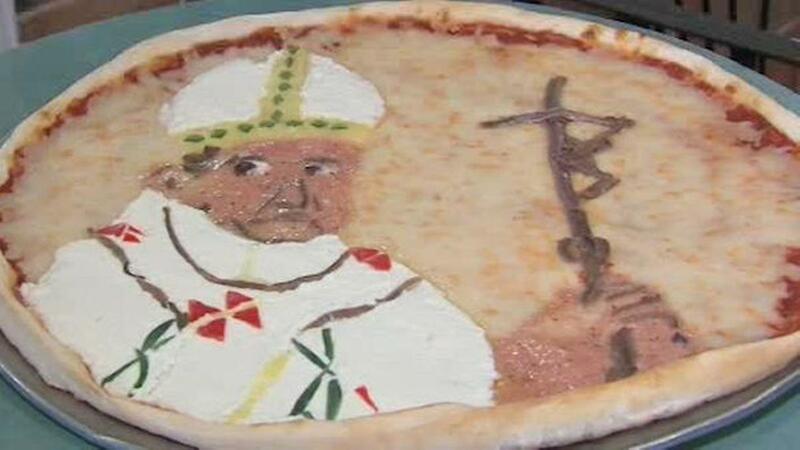 New York City was likely the only place you'd ever find "pope pizza." Pizza chefs at Bleecker Street Pizza in the West Village cooked up a pie with the likeness of Pope Francis for his visit to New York City last fall. The papal pizza was made of mozzarella and ricotta cheese, tomatoes, anchovies and peppers. It was only available for a limited time - but certainly a notable achievement. And New York will not ever forget Pizza Rat. The video of a rat carrying pizza down the steps into a subway station captivated millions of people. It even sparked a sequel video and a remote controlled version! What's your favorite New York City pizza parlor? Tell us about it in the comment section below.